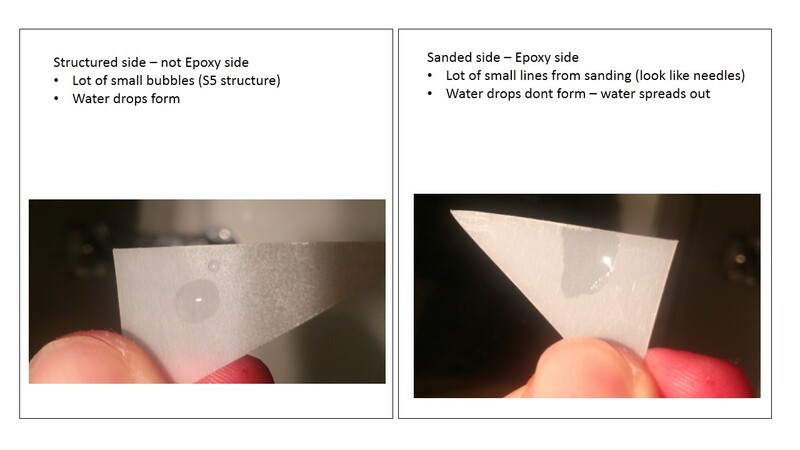 You should know that wast majority of our bases and topsheets are rolled so the inside of the roll is the epoxy side. However you have to make sure it is correct your self. 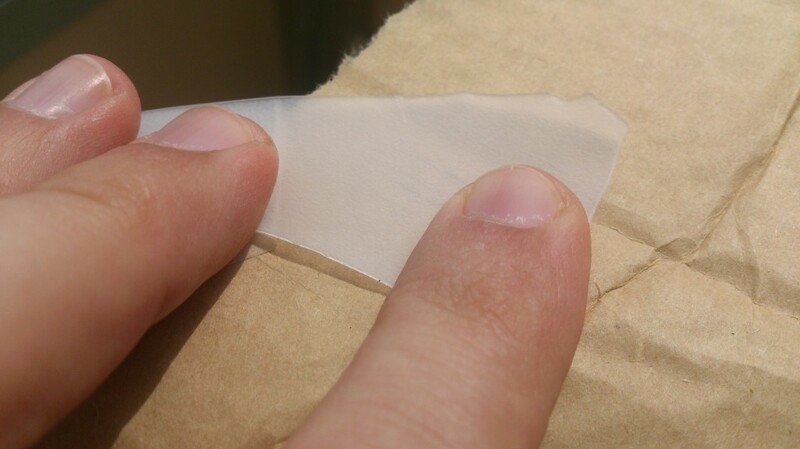 Here is a short guide on how to easily tell the difference on sanded vs. structured ptex. Sanded and flamed ptex will stick to epoxy, while structured ptex you should turn outside, the side that is not in contact to epoxy. The other side is sanded (looks a bit dull) and on the surface you will see a lot of fine lines/hairs from sanding. One test you can do is with a drop of water. Put a drop of water on the surface. Wipe it off with your finger. 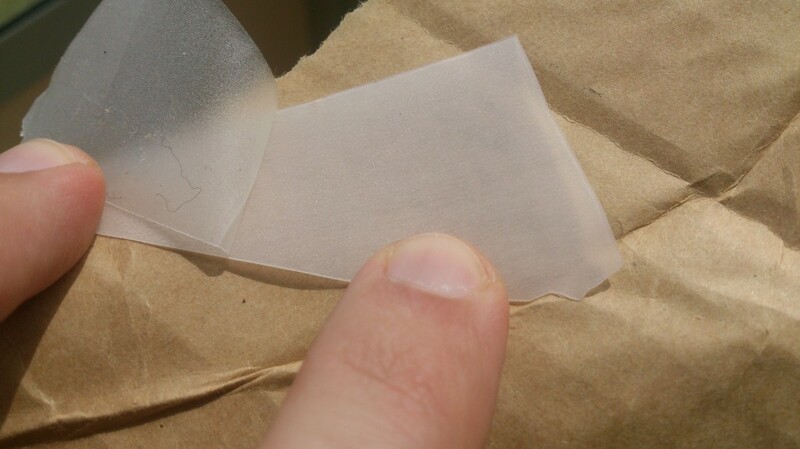 The remaining moisture will form small drops on the structured surface, while it will not form anything on the sanded side (it will just spread out). Also some of the topsheets will be sanded and flamed on both sides, so here its up to you what side to use.